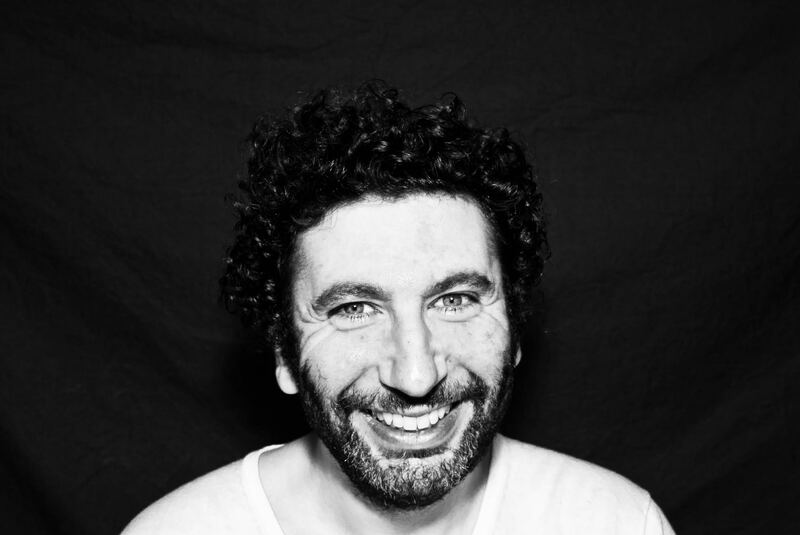 We’re celebrating our 6th Birthday with none the less than Gilb’R​ from Versatile Records Paris! We saw him play last year at a festival and he blew our minds, so we decided to book him for our birthday party, as he’s the one who can combine all different styles we love in one set. Trust us, this guy is already a legend! Gilb’R is a man of many projects : Versatile Records label boss, half of Chateau Flight with I:Cube, producer of The Big Crunch Theory with Lisa Li Lund, member of Aladdin with Nicolas Ker, rising solo producer and encyclopedic DJ. The history of modern French electronic and dance music would look very different without this man and his label. His career is like an up and down of styles. Continuously playing versatile DJ sets from Brooklyn to Bombay and back again, you can catch him playing heavy techno and house sets as often as free-spirited dance music affairs, and if the vibe and place is right, all of it thrown together in one melting pot. According to music journalist wisdom, Gilb’r is simply what they call a DJ’s DJ. To quote the man himself: “We just never stopped being music nerds.” And we should be glad for that. The Cologne Sessions Residents finally grew fond of Gilb’r when they saw him playing at a Festival in France last year. They were so overwhelmed by his skillfull transitions in mood and sound, so they knew, this guy has to be in Cologne for their Brithday party. He combines all different genres that makes Cologne Sessions nights special. Support comes from the Cologne Sessions Residents AROMA PITCH, MK BRAUN and finally, after a long absence: HUGO HOPPMANN!